Women’s Health physical therapy is a specialty service that exclusively treats women. Our therapists are experienced and knowledgeable professionals with a complete understanding of the unique needs of women. This understanding is what makes Indiana Physical Therapy a distinctive, effective clinic for women of all ages. A female physical therapist is available upon request. 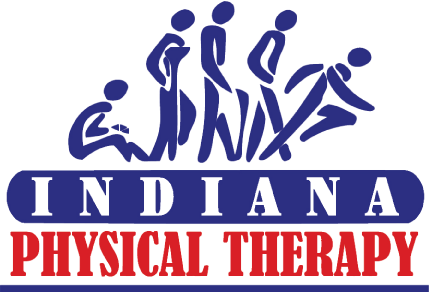 Treatment of the female athlete, management of osteoporosis, fibromyalgia, lymphedema, and non-complicated management of pregnancy-related back pain can be treated at all Indiana Physical Therapy offices by licensed physical therapists.